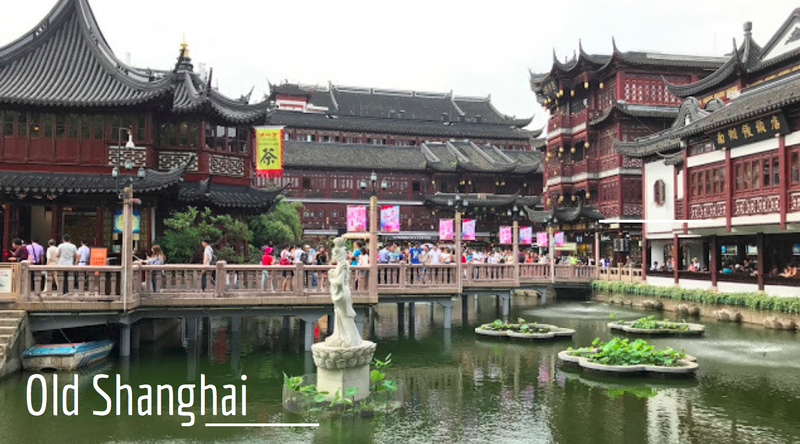 Shanghai is simply an hour's ride away from Hangzhou, so it was the perfect city for a short weekend roadtrip. 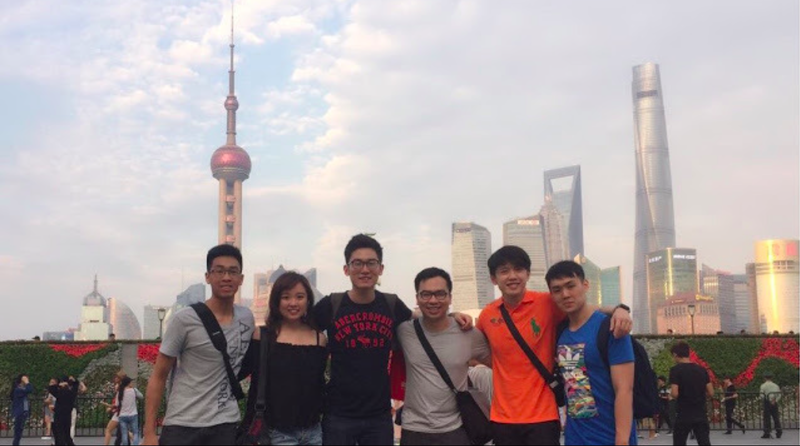 It is probably most known for its iconic skyline with the Oriental Pearl Tower in the background, relics of its ancient past, and the European-styled buildings at The Bund. We took the Maglev train from Hangzhou to Shanghai and spent around 140 RMB on the round trip. 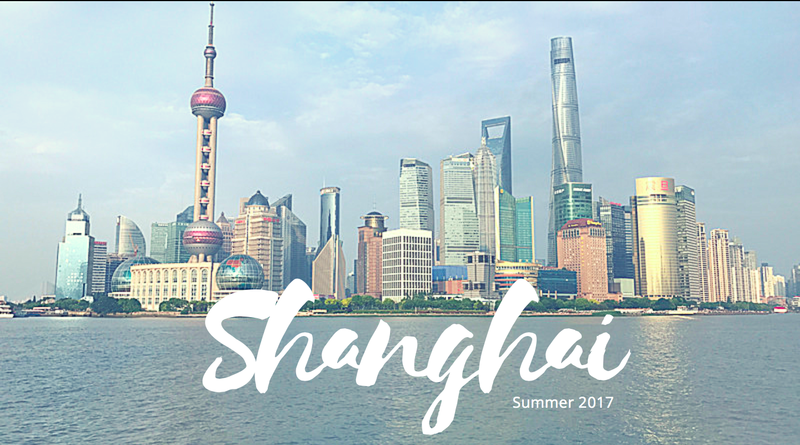 Transportation and fares within Shanghai is pretty similar to Hangzhou, with taxis, trains and buses available. However, hailing a taxi from busy areas like Nanjing Road/ The Bund/ Old City at peak traffic hours (around 6pm) can be a nightmare. We almost missed our train back to Hangzhou as we had trouble hailing cabs from The Bund. Also, keep an eye on your valuables, especially among crowds, for touristy areas are notorious for pickpockets. Old City has been known as many names. 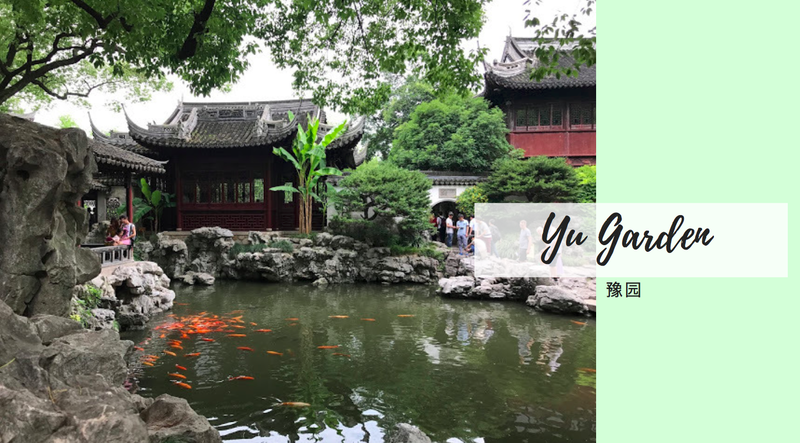 Some call it the Yu Gardens, Yuyuan Bazaar, Nan Shi, or even Old Town, but all would name it as the most famous place in the whole of Shanghai where you can bask in culture and traditions. 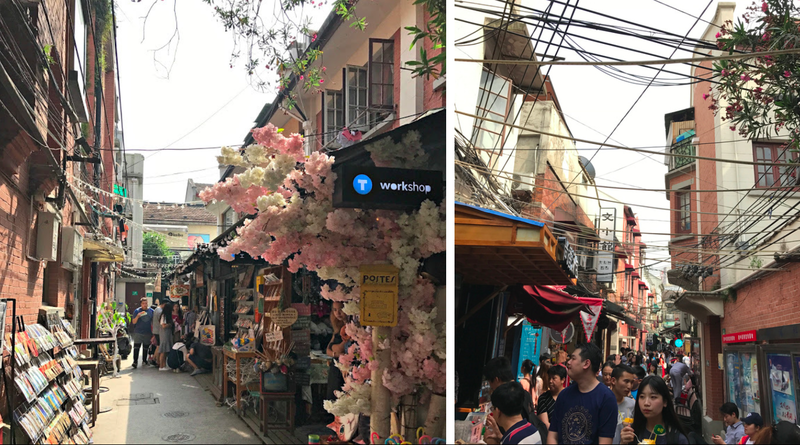 Surrounding the Yu Garden, the bazaar is a maze of old laneways with stalls selling delicious street food and curious little trinkets. You may even get to see craftsman at work doing 剪纸 (Chinese Paper Cutting) or forging silver jewelry. As you wander further in, you will chance upon the famed Bridge of Nine Turnings, which brings us to our next point. Shanghai's most raved-about Xiao Long Bao is found here (beside the Bridge of Nine Turnings), where locals and tourists alike flock over to queue for a taste of the dimsum. You don't really need any directions to find the place as the lengthy queues would be an immediate giveaway. 1) Level 1 take-away, where you buy 10 xiao long baos for 20 RMB (if you made the purchase before 11am, you can get 2 extra xlbs). An average queue time was at least an hour, unless you start queuing early at around 9.30am, like us. 2) Level 2 seated dining: Queues are slightly shorter with a wait time of around 30 minutes but the service leaves much to be desired. 3) Level 3 seated VIP dining: With a minimum spending of 150 RMB, you would be guaranteed a seat on the third floor. As college students on a relatively budget trip, we chose to takeaway the xiao long baos and King Size Nanxiang Crab Roe Steam Soup Bun at level 1. To be honest, having visited Nan Xiang with my family in 2010, I found that the standards have deteriorated this visit (2017). Though their broth is still thick and tasty, the dumpling skin was not as thin as before. Still, it's one of the more authentic places around. However, I would suggest you give the King Size Crab Roe Steam Soup Bun a miss. It was just a soup-filled dumpling with a paltry amount of crab meat, and most definitely not worth the price. 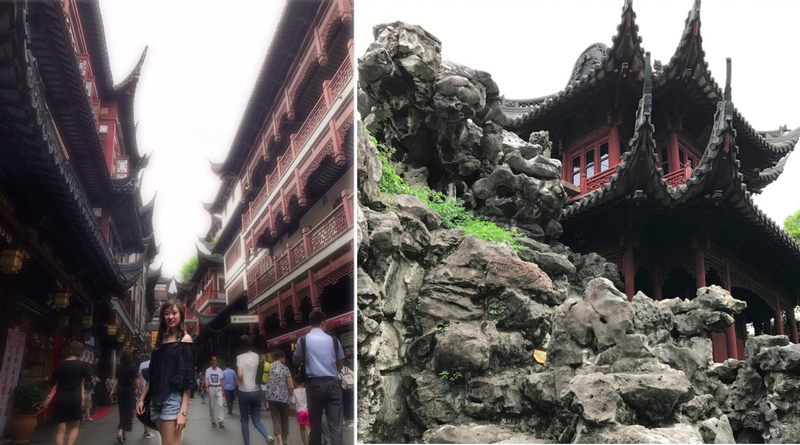 A true architectural wonder, Yu Yuan is a classical Ming garden that was built originally in the 16th century. Its shaded alcoves, glittering pools, blossoming flora and winding pathways would bring you back in time. We went during the peak period, so tickets were priced at 40 RMB each and we could not get good photos amidst the hordes of other visitors. (Off peak ticket prices cost 30 RMB). I'm sure the garden would exude tranquility if we had visited at a better time. All movies or dramas based in Shanghai will at least show a scene with the Pudong Financial District, an iconic feature of Shanghai. When night falls, the famous cluster of skyscrapers will come to life with glittering neon lights. The Bund is a perfect location for you to take in the majestic Pudong Financial District skyline in its entirety. Besides being a good Instagram spot, the Bund has its own charm, with an impressive display of European architecture ranging from Gothic to Baroque styles. Nanjing Road is the Times Square of Shanghai, one of the longest and busiest shopping districts in the world. 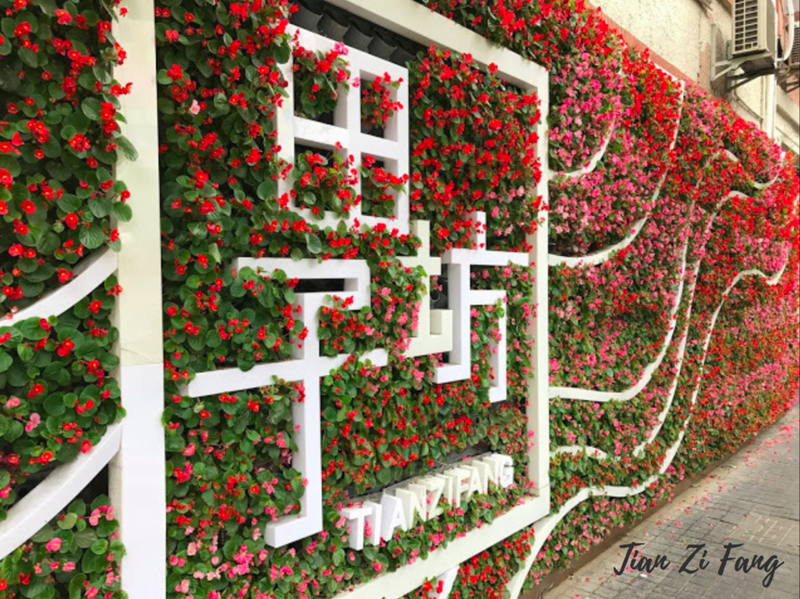 The streets are lined with luxury labels, glitzy neon lights, and trendy boutiques, with most of the high-end goods at Nanjing West Road. Fashion enthusiasts and shopaholics will rejoice at the multi-storey flagship stores, and wide offering of products ranging from luxury brands to domestic brands. Of course Shanghai has much more to offer but in our short day trip, that was about everything that we managed to cover. It was a pretty impressive feat, I would say. 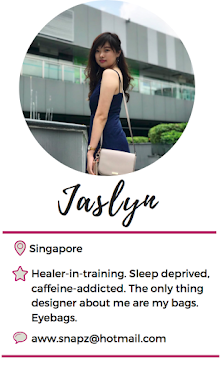 Till next time then, Shanghai!